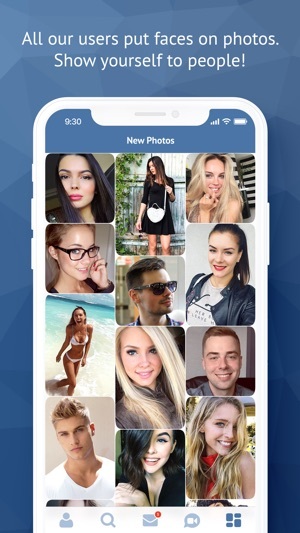 With Minichat - a new social network with integrated cam-to-cam chat - meeting new people and staying in touch with friends becomes as easy as never before! Tens of thousands of users have already joined the fun of communication with friends and strangers. 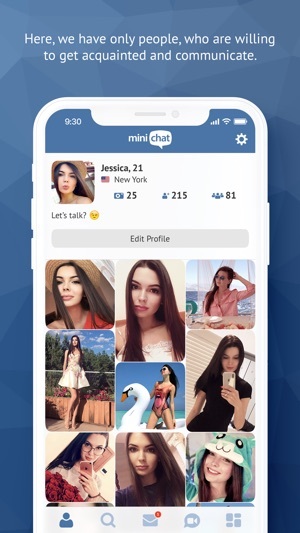 Minichat allows you to create a personal profile, connect with friends, exchange messages, and meet random people in its cam-to-cam chat. Download and install our app on your iPhone or iPad and join Minichat’s growing community! Your mom always said that you shouldn’t talk to strangers? She would have changed her opinion if she joined Minichat: talking to strangers is safe and fun here! 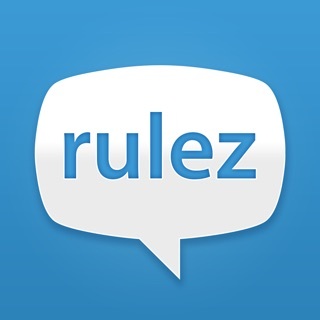 Join in the adventure of random video chatting, meet new people, grow your friends network, and enjoy communication! 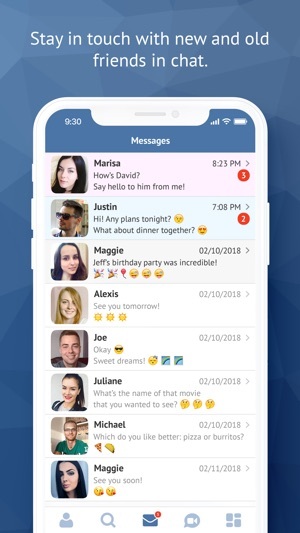 By installing the Minichat app, you get all the best of videochat and social network functionality in just one small app. - When user activates the subscription, a free 30-day trial begins. - The subscription plan option you picked is automatically renewed at the end of subscription period, unless you disable the auto-renewal at least 24-hours before the end of the current period. - Your account will be automatically charged for renewal according to your active subscription plan within 24-hours prior to the end of the current period. - You can manage your subscriptions, and turn off the auto-renewal by going to the your Account Settings after purchase. - During the active subscription period no cancellation of the current subscription is allowed. - Any unused portion of a free trial period, if offered, will be forfeited when the you purchase a subscription to that publication. If you have an iPhone go to your settings app. Scroll down to iTunes and App Store on click on that. From there you want to click on your Apple ID which will be at the top. Box will pop up that says view Apple ID, click on that. Go down to subscriptions and click on that. Next page, Click on the app that you are subscribed to, scroll down to the bottom, where it should say cancel subscription. Bada bing, bada boom, your done!